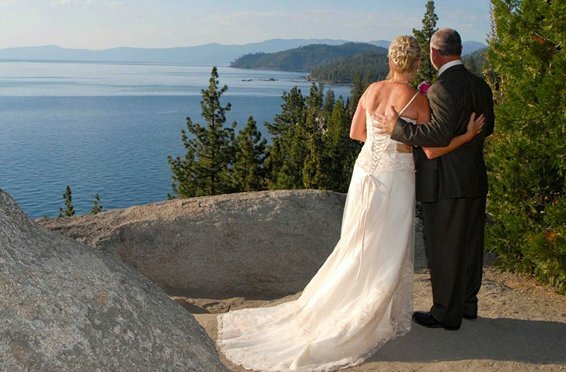 The 4 Seasons Wedding Chapel offers a variety of wedding packages for any budget. 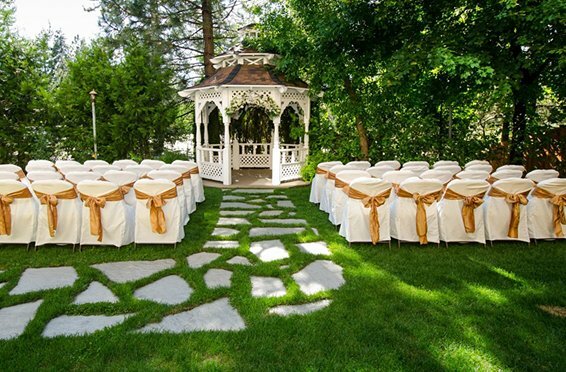 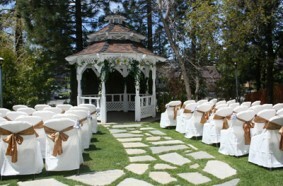 They offer chapel, outdoor destination, and outdoor gazebo wedding packages. 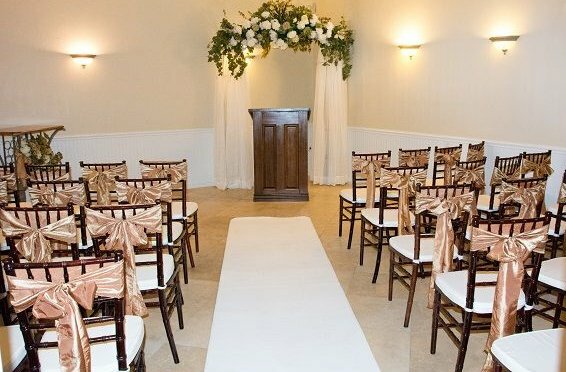 Everything you need is provided onsite, including lodging, minister, marriage license, flowers, wedding photographer and more. 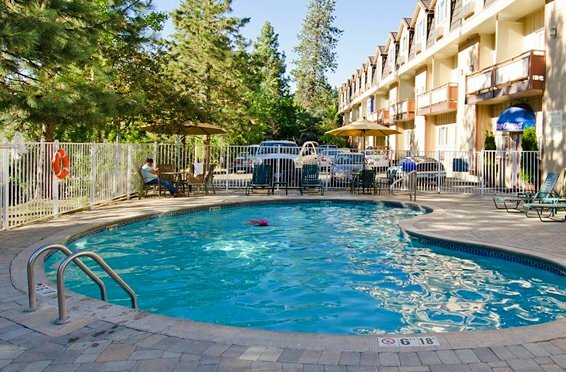 Stay in their fabulous honeymoon suites which all have a heart shaped Jacuzzi tub and gas fireplace. 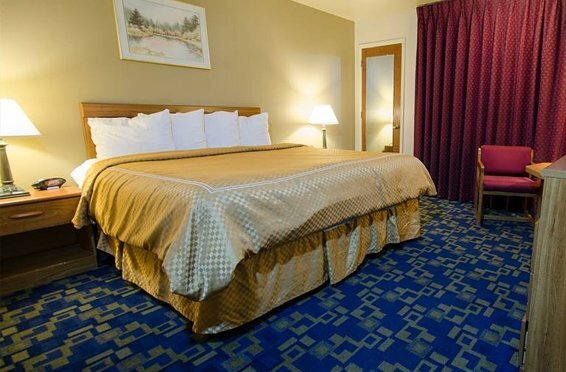 Ask about our great Ski Packages too!